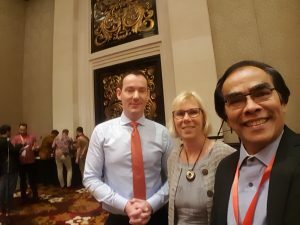 Lembaga Sertifikasi Profesi Public Relations Indonesia (LSP PRI) sejak 1 Januari 2018 menjadi anggota (member) dari The Global Alliance for Public Relations and Communication Management. 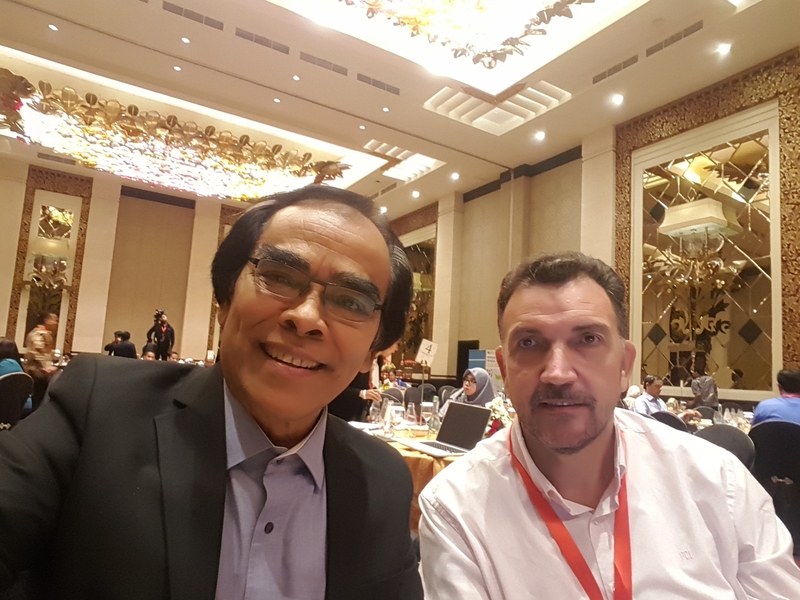 The Global Alliance bertujuan mempersatukan profesi Public Relations dan meningkatkan standard professional praktisi Public Relations secara global. 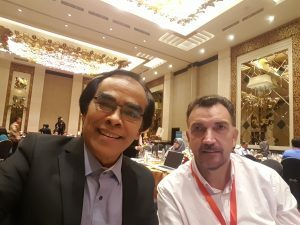 Keanggotaan Global Alliance adalah konfederasi dari Institusi dan Asosiasi Public Relations yang mewakili tidak kurang dari 160.000 praktisi dan akademisi Public Relations diseluruh dunia. 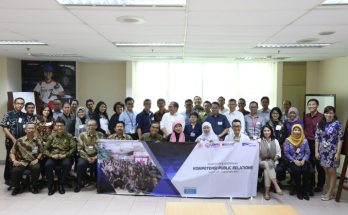 Keanggotaan LSP PRI diharapkan memberikan konstribusi dalam penyegaraman standard sertifikasi, dan dapat menggunakan Standard Kompetensi Internasional dalam penyusunan Skema Sertifikasi Public Relations ber standard internasional. 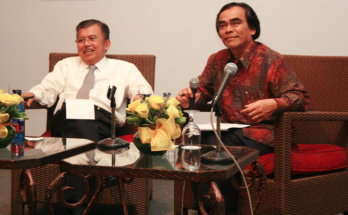 Dalam foto, Ketua LSP PRI dalam sebuah pertemuan dengan Jose M. Velasco, Chair Global Alliance periode 2107-2019. 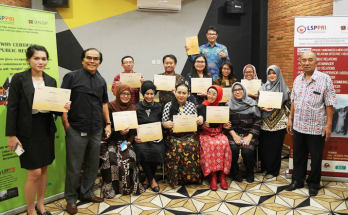 LEMBAGA SERTIFIKASI PROFESI PUBLIC RELATIONS INDONESIA (LSP PRI – The Indonesian Public Relations Certification Agency) become a member of The Global Alliance in Public Relations since January 2017. 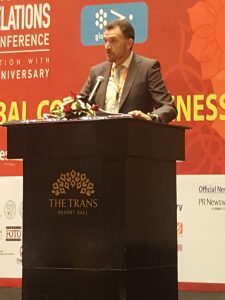 The Global Alliance for Public Relations and Communication Management is the confederation of the world’s major PR and communication management associations and institutions, representing 160,000 practitioners and academics around the world. The Global Alliance for Public Relations and Communication Management is a not-for-profit organisation based in Switzerland. 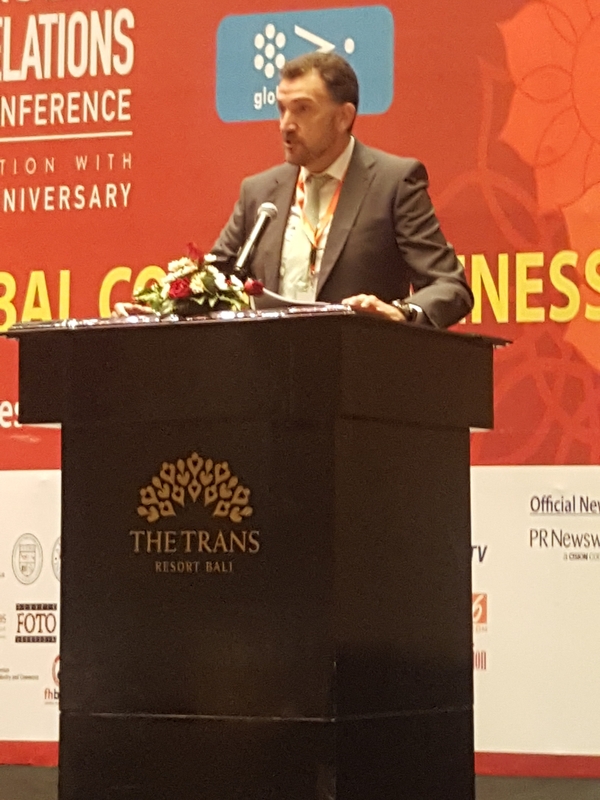 The Global Alliance’s mission is to unify the public relations profession, raise professional standards all over the world, share knowledge for the benefit of its members and be the global voice for public relations in the public interest. Working mostly by projects, the Global Alliance has a cooperative nature and its deliverables are made by outstanding association’s leaders and professionals who commit themselves to the profession engaging in teamwork.